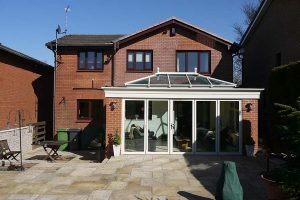 The team at Valley Conservatories were approached to construct a completely new conservatory from scratch for the Roberts’ household. 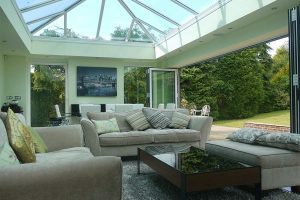 They wanted to expand on their current living space to create an entirely new leisure area, which could function for the combined use of dining, relaxation and entertaining. 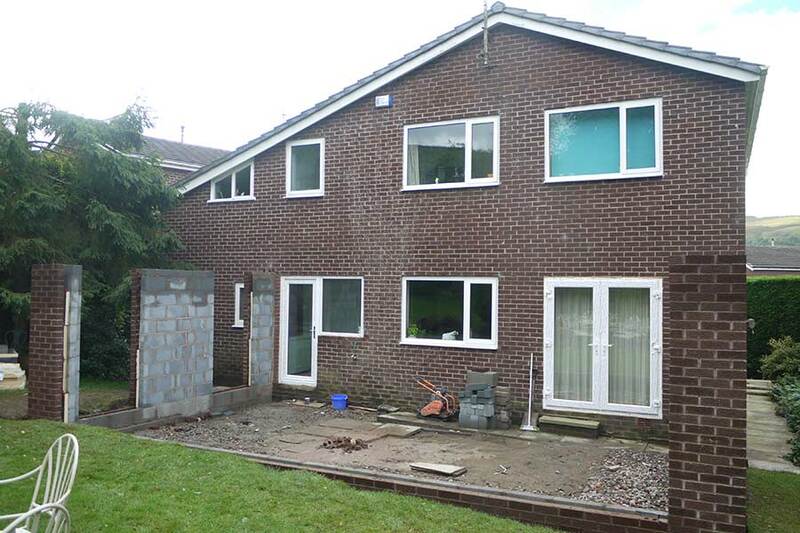 The couple also requested a substantial patio area with features to enhance their new conservatory. 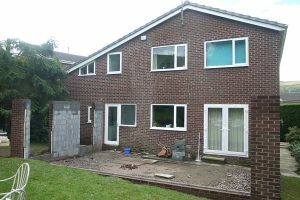 The result was a new, expansive living space which was suitable for use all year round. 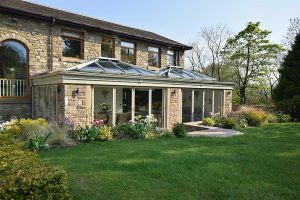 Offering excellent entertainment facilities and stunning aesthetic value, the Roberts’ conservatory is a fine example of what the team at Valley Conservatories can do for you and your home. Looking for something like this? 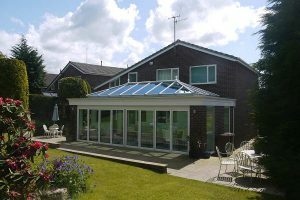 – contact us today! 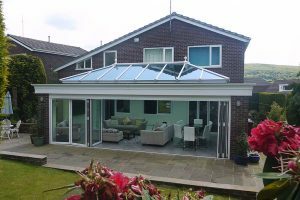 Get in touch to find out more about our stunning range of double glazing and home improvement products.